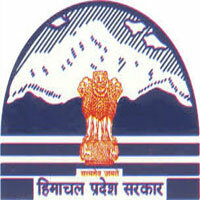 Himachal Pradesh Subordinate Service Selection Board (HPSSSB) was released Sub Inspector recruitment advertisement a few months ago. Aspirants who are applied and started preparation for HPSSSB Hamirpur SI posts they must and should need to know about HPSSSB SI Syllabus, Question Paper Pattern, Syllabus in Hindi, previous solved question papers to get a high score in the written exam. Here I am sharing HSSSB Hamirpur SI Syllabus and Question Paper Pattern. Also, you can find more details of HPSSSB SI Admit Card Download, Exam Date, Answer Key Paper and more info will be updated soon on this page.